Founded by Lowell Harder in 1998 the Radley brand initially started by selling hand bags and accessories and has gone from strength to strength over the years. The company released its first watch collection in November 2011 and mirrored its success from the fashion accessories sector. This is a brand for ladies that love classic styles, playful prints and adorable dog logos. 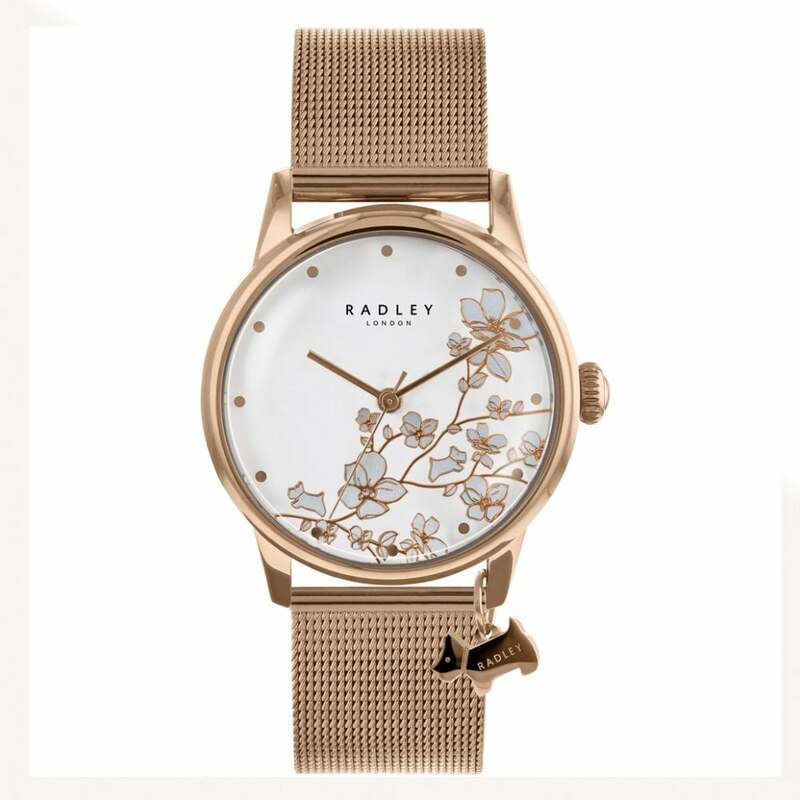 Radley is an established brand with a respectable, reasonable price tag and these timepieces look set to tic the box for many. Tic Watches are official Radley Watch stockists so all Radley watches come with necessary manufacturers warranty.